Karlštej Castle is something unique among other castles in the country. It was established by out most beloved king Charles IV as a place to store the crown jewels and collections of holy relics. The construction started in 1348 and until today you can still visit the gothic rooms used by Charles IV and members of his court. The hidden gem is its High Tower where you can find the Chapel of Holy Cross, with its amazing decoration that consists of precious stones and paintings from Master Theodoric. What a perfect place to wander about the glory past! 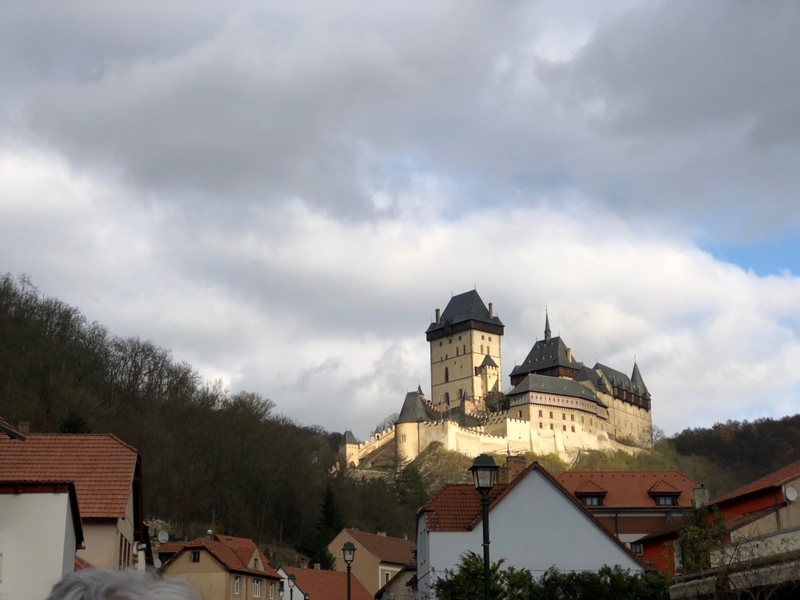 By the way, did you know that according to Czech legend women were forbidden to enter Karlštejn Castle? Do you want to know the truth? Well, let me take you here! If you want to visit the Chapel of Holy Cross, you have to book it as soon as possible. Let me know! 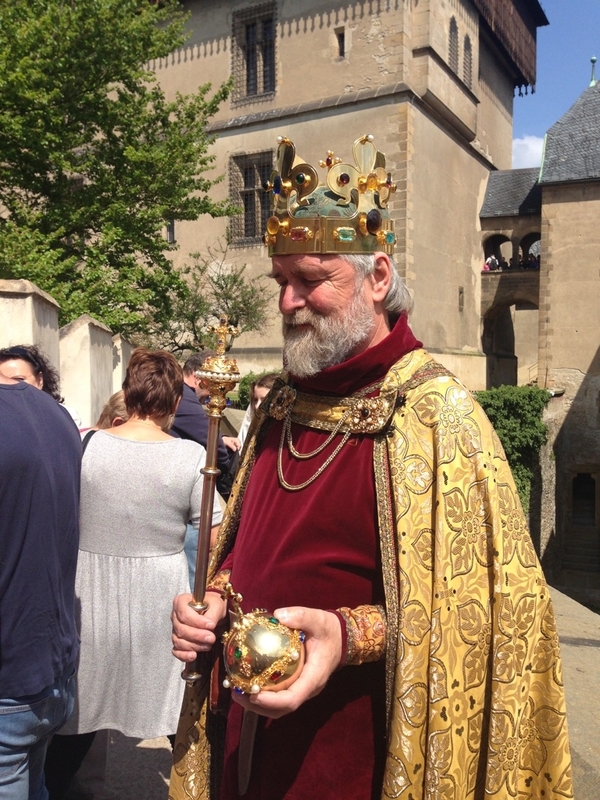 There is an english speaking guide that guide you through the Castle – I cannot accompany you on the tour. 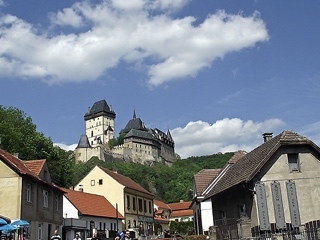 But I make sure you know all everything about Karlštejn, so you get the most of your visit. To walk up to Castle takes about 20-30 minutes, but there is possibility to pay for “horse carriage-taxi”. 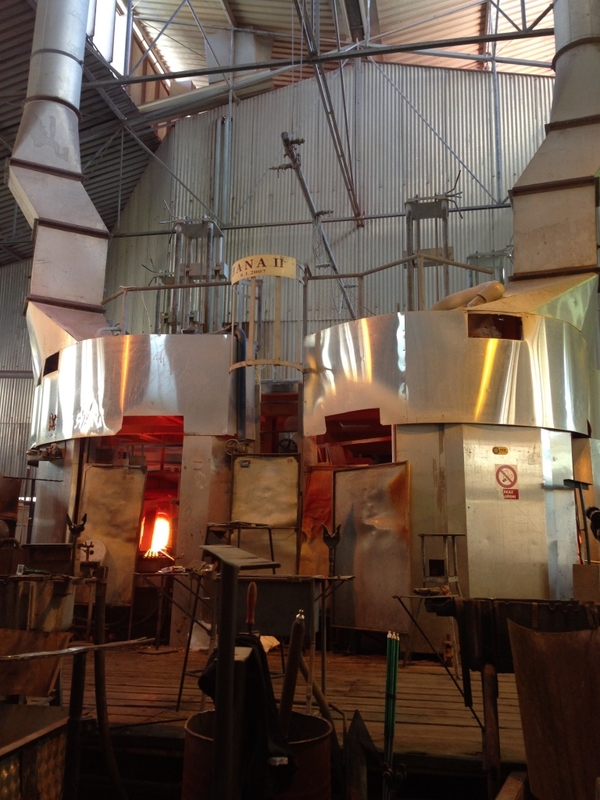 Combine the visit of Karlštejn Castle with a stop in the Nižbor Glass factory. 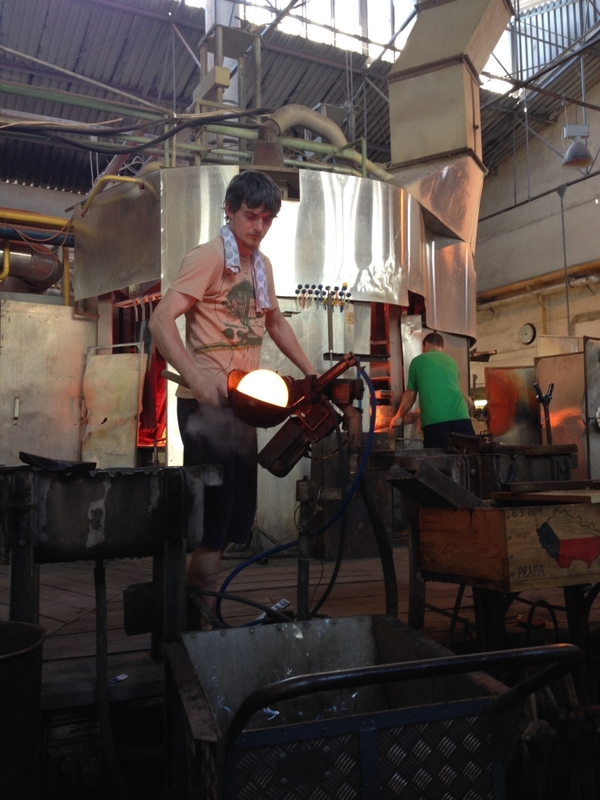 This small family-run place explains in easy way how to make a glass and why it is so special. 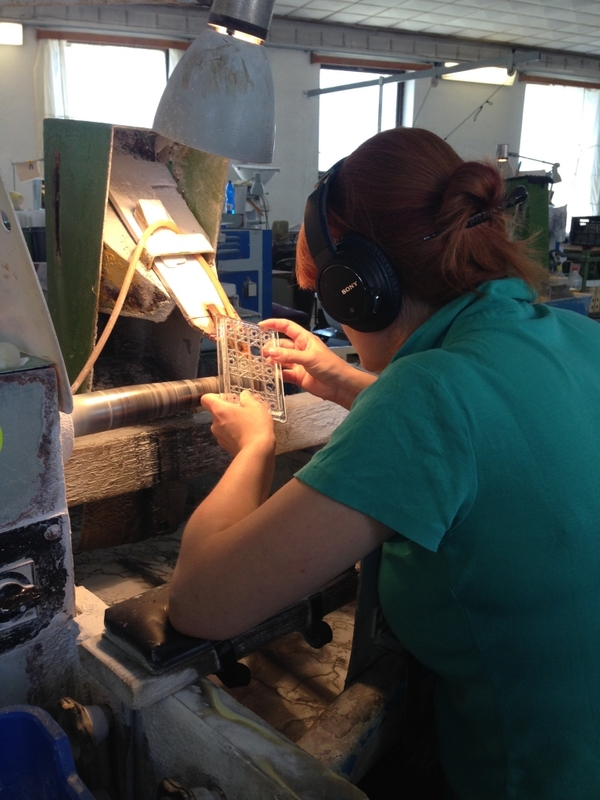 This is also one of the best places to buy Czech glass for normal prices, directly from the producer.